By now you’ve heard the buzz about eXp Realty and the exponential growth taking the real estate industry by storm. So what’s it all about and is this opportunity for real? eXp Realty is one large brokerage, not a franchise. Typical franchises come with costly overhead such as franchise fees and desk fees. eXp Realty is a cloud-based campus that keeps those typical operating costs down. Are you starting to see how eXp Realty really works differently compared to the “typical” brokerage model? 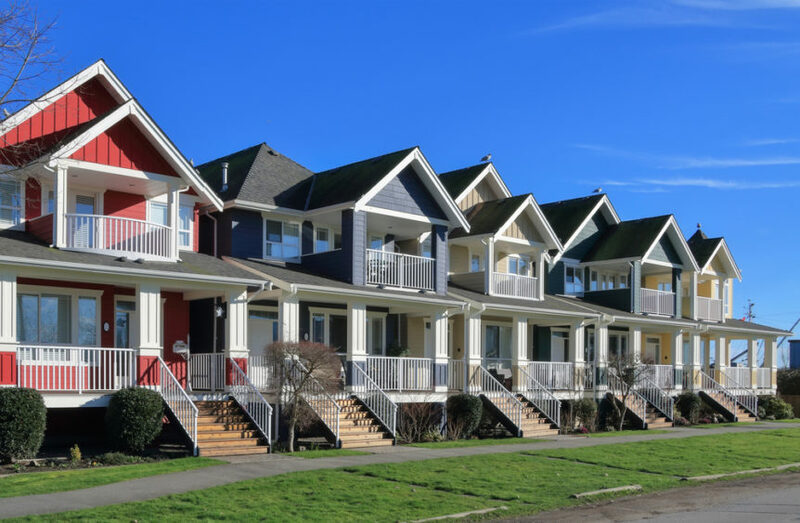 This platform also enables agents to collaborate and learn from each other across the country in real time, build teams across states with one nationwide cap and benefit from a powerful referral network. eXp Realty offers many benefits to their agents and income is based on their level of contribution to the company. All agents can become shareholders and earn equity awards for various achievements such as closing their first transaction as well as the opportunity to earn back their yearly commission cap in stock. Additionally, if a current agent brings another real estate agent to eXp Realty they receive 3.5% of their gross commission. Agents have the capacity to earn up to $2,800 annually for each agent they bring on board eXp. 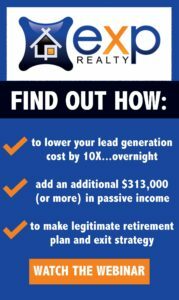 These residual income opportunities are the future of the real estate business and are a defining difference between eXp and typical franchise agencies. eXp Realty offers more than 20 hours of live training each week on topics ranging from social media to lead generation. Agents are also able to tap into a robust archive of recorded sessions from real estate experts and top producers to expand their knowledge of the industry. Quick, live support services are available to provide all eXp Realty agents with access to transaction specialists as well as technology and finance experts. This benefit ensures agents are never left hanging when they’re in need of assistance. This cloud-based model is truly shaping the future of real estate the same way Netflix changed how we access movies. Brick and Mortar locations are the way of the past and anytime, anywhere solutions are the way of the future. To discover more about eXp Realty click here.